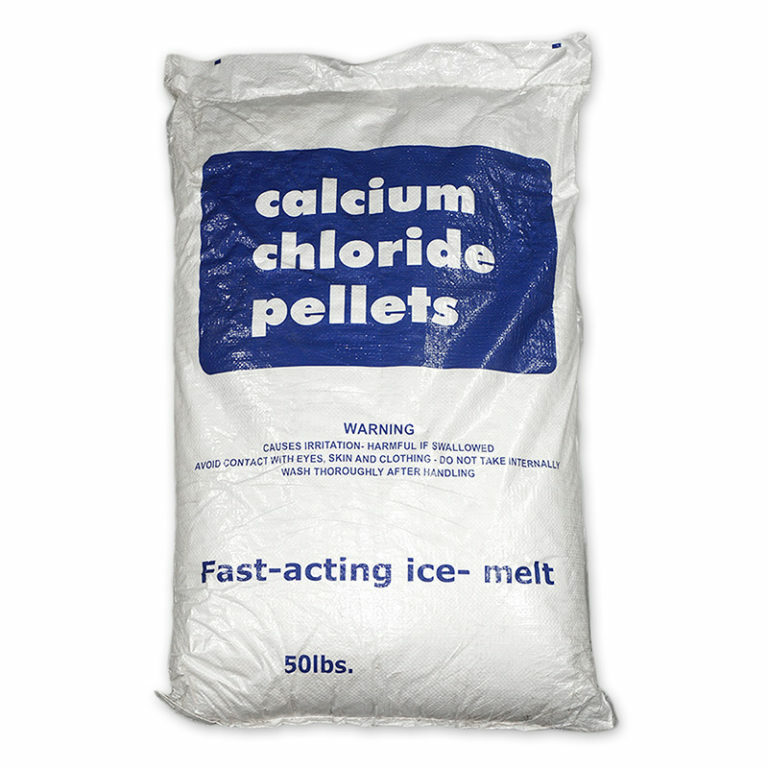 Calcium - Portland Stone Ware Co., Inc.
Calcium chloride is used to help with dust control and deicing. It can also provide the moisture control in concrete. However, Calcium should not be mixed with reinforced concrete as it will lead to corrosion of steel rebar.